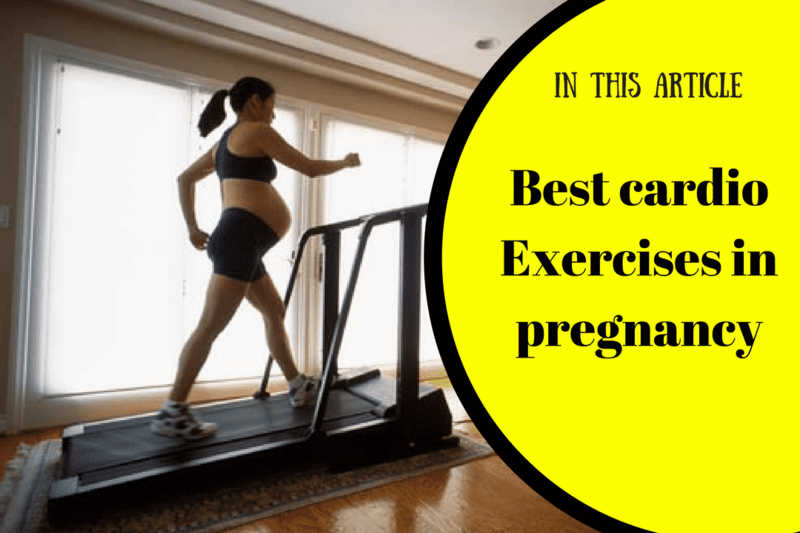 Best Cardio Exercises During Pregnancy - Cardio Guys. At times pregnancy is considered to be as an ailment but in fact it is not. One should remain active and must live a normal routine life. It keeps the; to be mother relaxed and comfortable which in return is good for the baby in every manner. No doubt one should be careful about certain things mentioned by the doctors however, to be moms should enjoy the feeling of having another life being nourished in their bodies. Let us talk about best cardio Exercises during pregnancy that women can do in order to keep them fresh, healthy and active to deliver a happy and healthy baby after nine months. Experienced athletes who are in good shape can continue their aerobic and dance routine during pregnancy. But you need to ensure that you never exert yourself to an exhaustion point as it can drop the level of oxygen in your body. It deprives the baby of the oxygen which is dangerous indeed. In case you are a beginner, you may go for the water version or select the aerobics with low impact. It specifically is meant for the pregnant ladies. Follow the link to see how much will be too much workout during pregnancy. When you are in water, your weight is only tenth of what you actually weigh on land. It makes the water workouts to be perfect for the pregnant women. It boosts your flexibility and strength. At the same time it is gentle on your joints. Water workouts ease the swelling during pregnancy in feet and legs. Most of the gyms have water aerobics pools and some of these are specially designed for the expecting women. All you need to do is to be careful while walking on the slippery pool side. Avoid deep water and never dive. You can use a machine for that at your home. Some people find it convincing to do exercise at home while pregnant. That way you are in a secure and comfortable place where you are near to someone close. 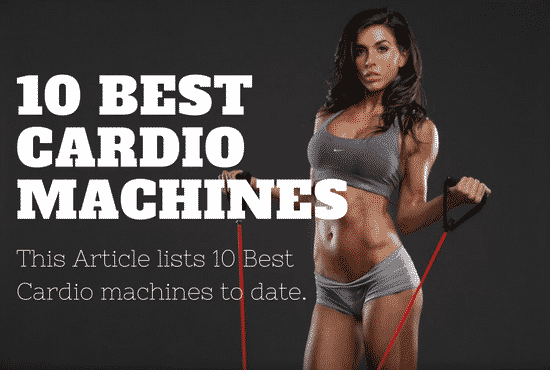 For that purpose, I would suggest “Maxi Climber Vertical“, It is very safe and compact machine that can be used in cardio training during pregnancy at home. Maxi Climber gives a great cardio and strength training workout without putting stress on the lower joints, By using body weight as resistance. Treadmills, rowing machines and stair climbers are fine during the pregnancy. This is equally good for the beginners too. You need to adjust the inclination, speed, and tension to a level where you feel comfortable. However during the third semester it is suggested to avoid jumping as well as fast running. Therefore, you should focus on walks, stretching, and water workouts during the pregnancy. Moreover, when you no more can see your feet, you need to be extra vigilant in order to avoid stumbles and falls. Kickboxing includes a great deal of speed and grace. Both of these are the things that pregnant women usually do not have. In case, you are an experienced one and feel comfortable in kicking then you can continue with it even when you are pregnant. It is highly suggested to look for the pregnancy classes in this regards. Never ever overdo it. It is not at all suggested for the beginners. Once again, it would be said that experienced runners can stay on their normal routine track of jogging during pregnancy. But even the experienced ones will have to limit their distances, stick them to terrain level, or using treadmill is suggested. While you are running, you should always be capable of having a conversation. If you see that you cannot do it, then you need to slow down the pace. Always remember that loosening joints and ligaments during pregnancy can turn the running harder on the knees. It is also prone to injuries. So these are some of the reasons not to overdo it any manner. It has the pulse grip heart rate monitoring feature which will not let you overdo it. 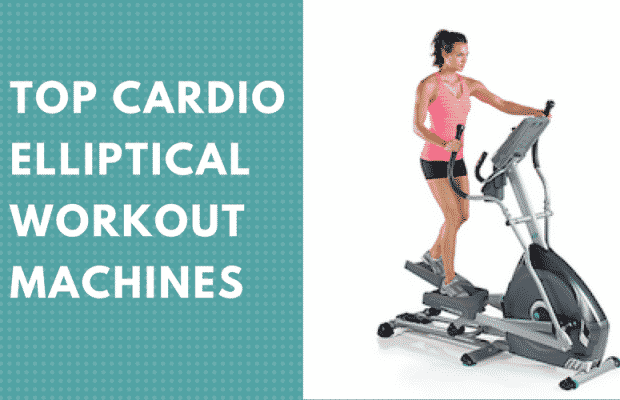 Treadmill has been equipped with a quite operation with its CHP motor. It can carry a total weight of 300 pounds. You will have a life time warranty on its frame as well as its motor, while a couple of years warranty for the parts and 1 year for the labor. No doubt these treadmills are readily available for the pregnant women in gym but if you can afford to have one, go for it. Or otherwise you can always hit the gym to get on one. It should be realized that most of the diseases these days are because of lack of exercise. Pregnancy is a crucial period in every woman’s life and hence she should avoid the diseases by exercising as mentioned above. Once again it is stressed upon that these should be done carefully to get maximum benefits out of it. To conclude, I would say that exercising is a simple way of getting your pregnancy in a smoother manner. At the same time, it prepares you for your delivery. 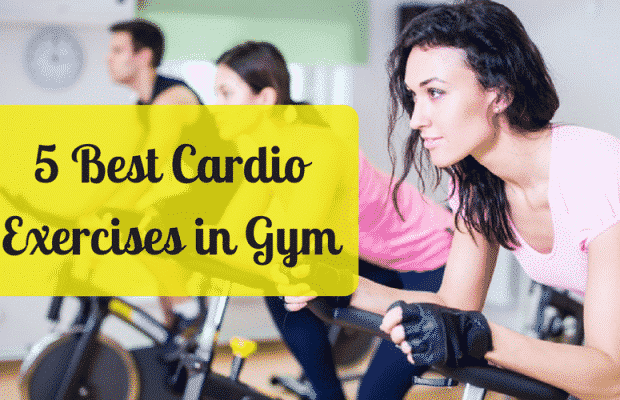 It is hopeful that these cardio workouts will prove to be helpful for you. If you have never been working out and now you are pregnant, then it is suggested that you should begin at a slower pace. Nevertheless, make a simple and regular routine of simple workouts to have a healthy and happy baby.